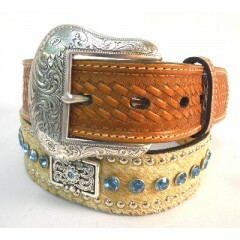 The blue crystals on this Nocona belt really make the belt different! It has classic styli.. 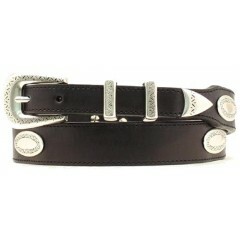 This Nocona belt is perfect for all occasions! The simple details but classic styling make.. 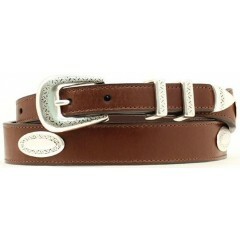 This Nocona belt is perfect for every cowboy. With the great details and styling features,.. 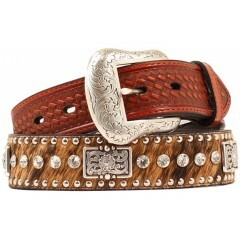 This Nocona belt is perfect for all occasions! The simple details but classic styling make it pe..